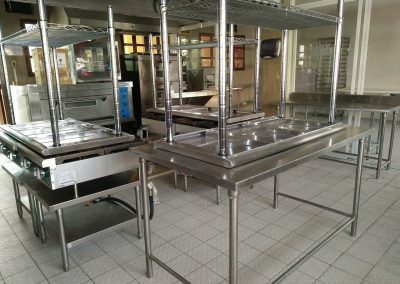 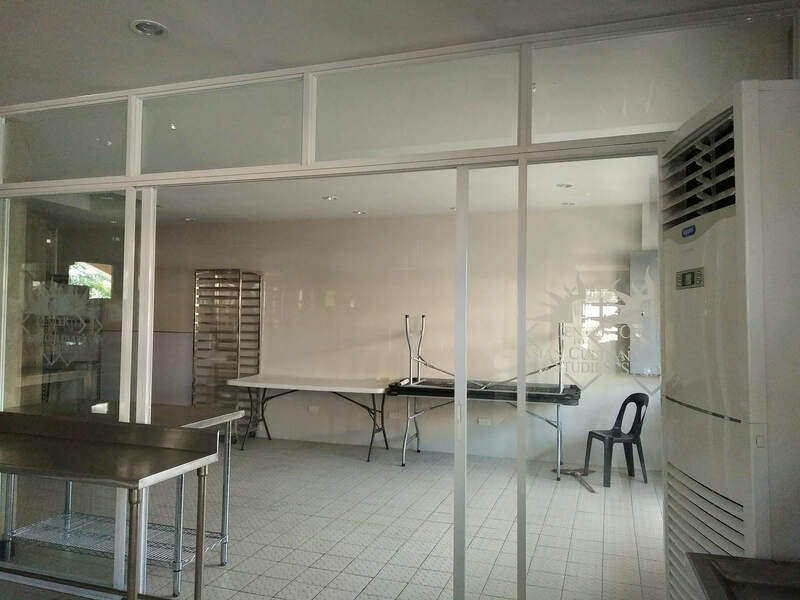 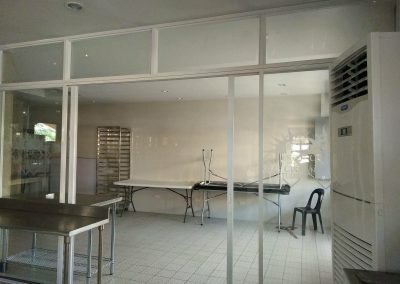 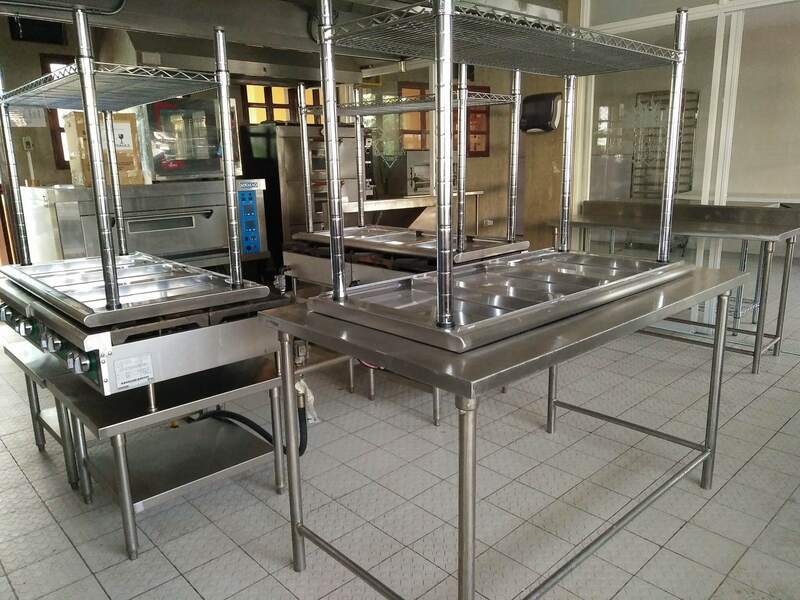 CACS Davao is a truly fine, commercial and demo kitchen. 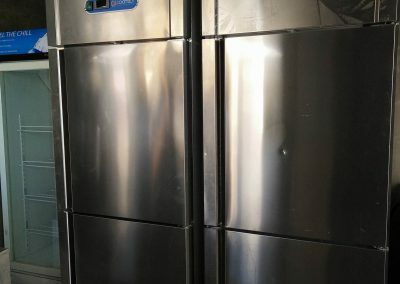 It’s 120 square meter floor area is fully air-conditioned. 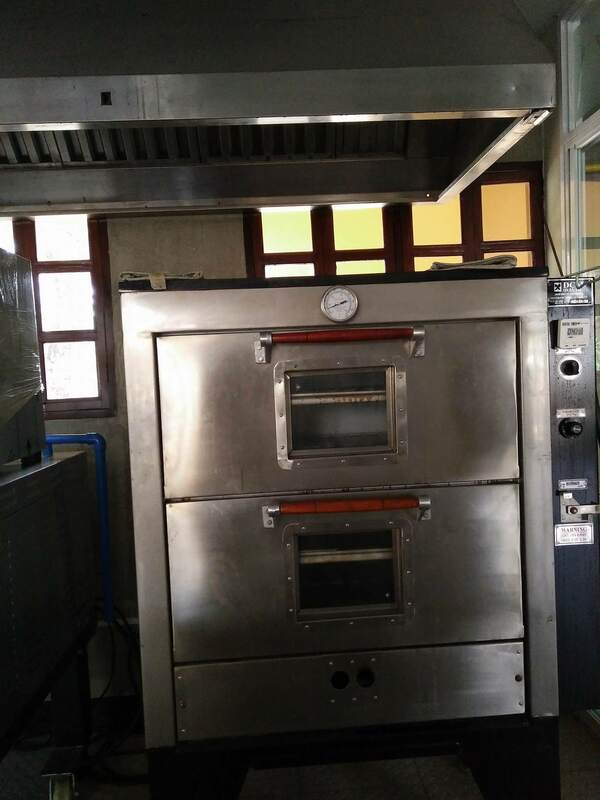 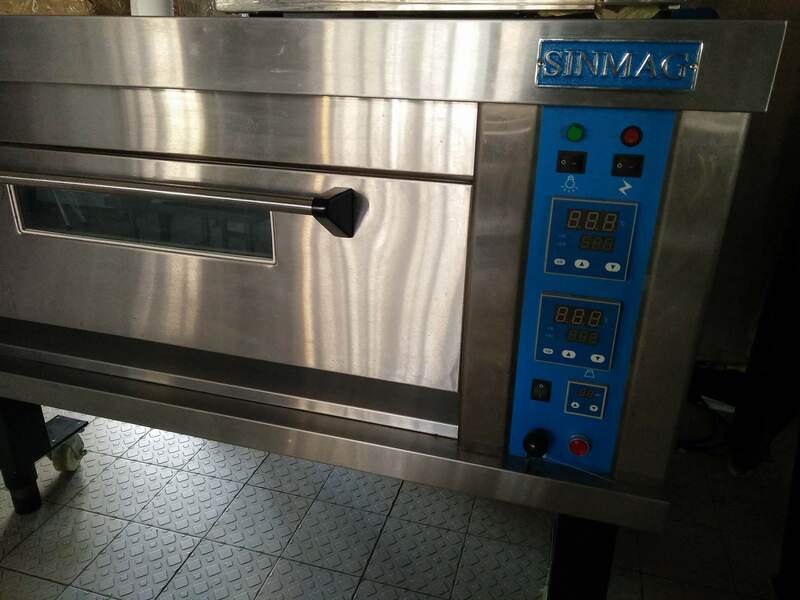 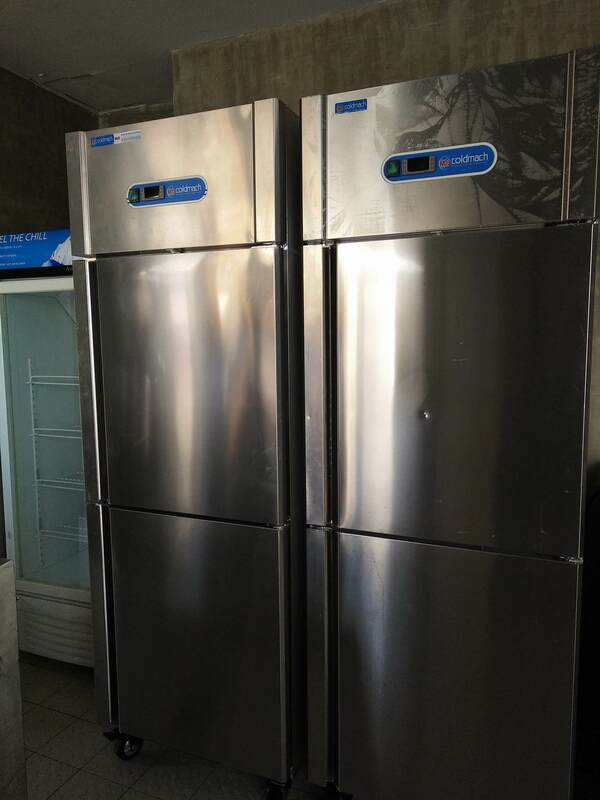 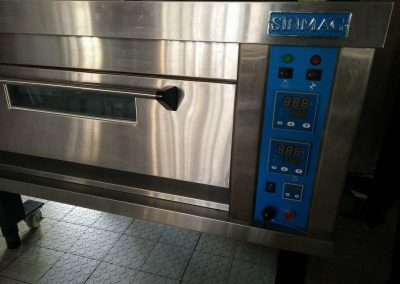 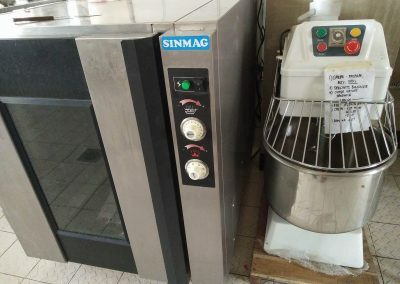 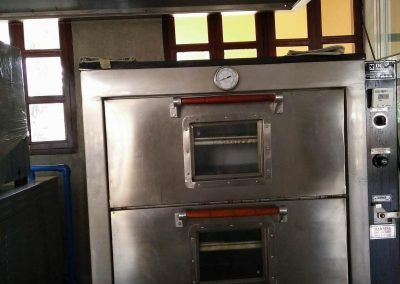 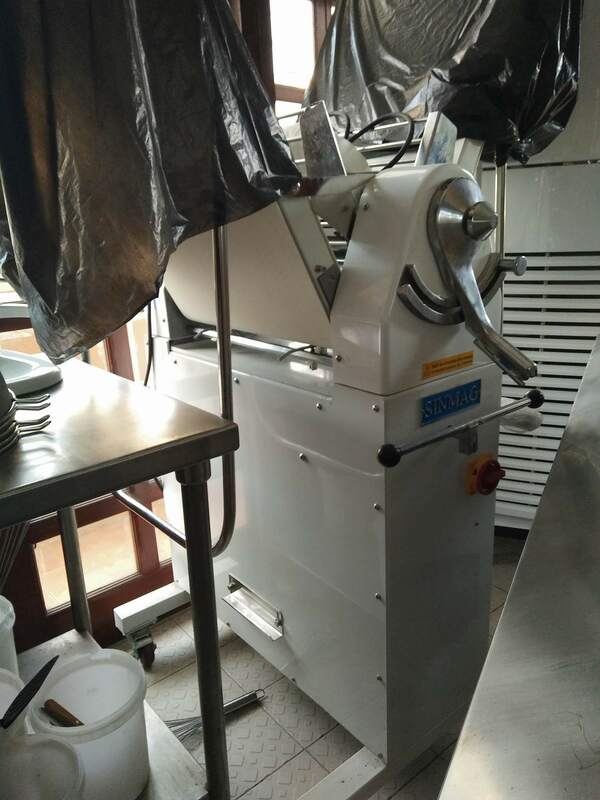 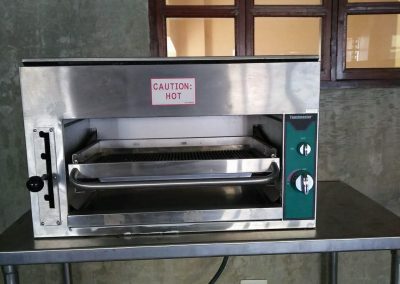 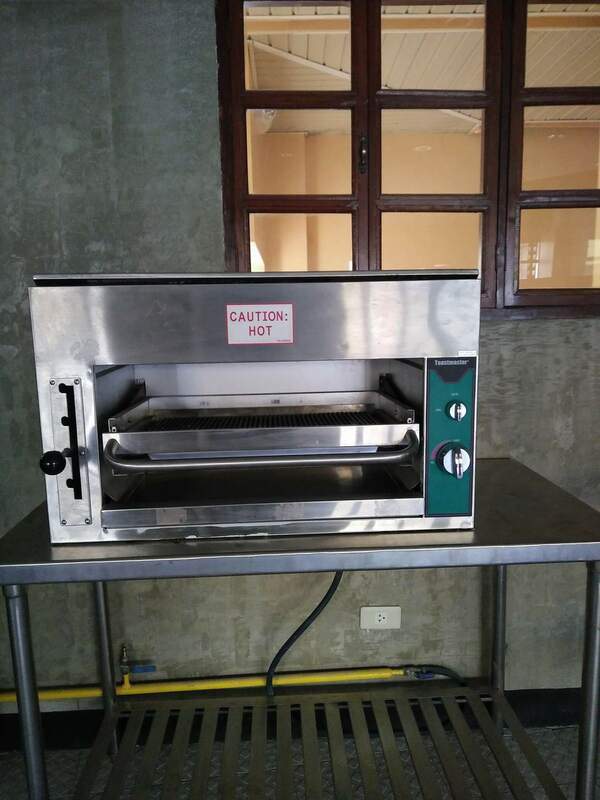 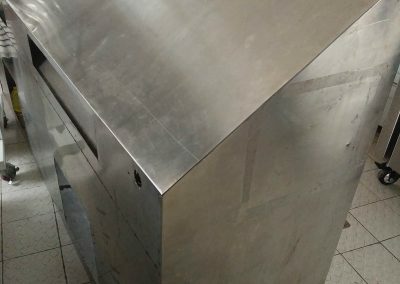 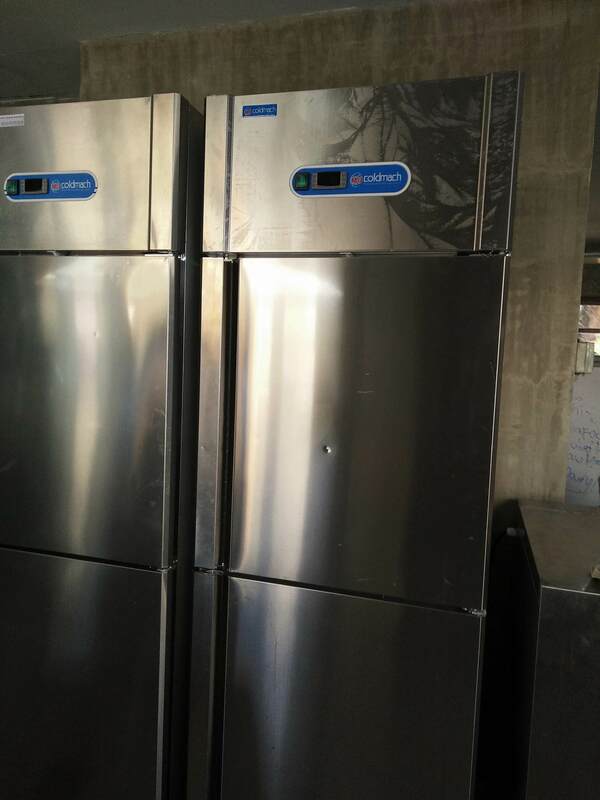 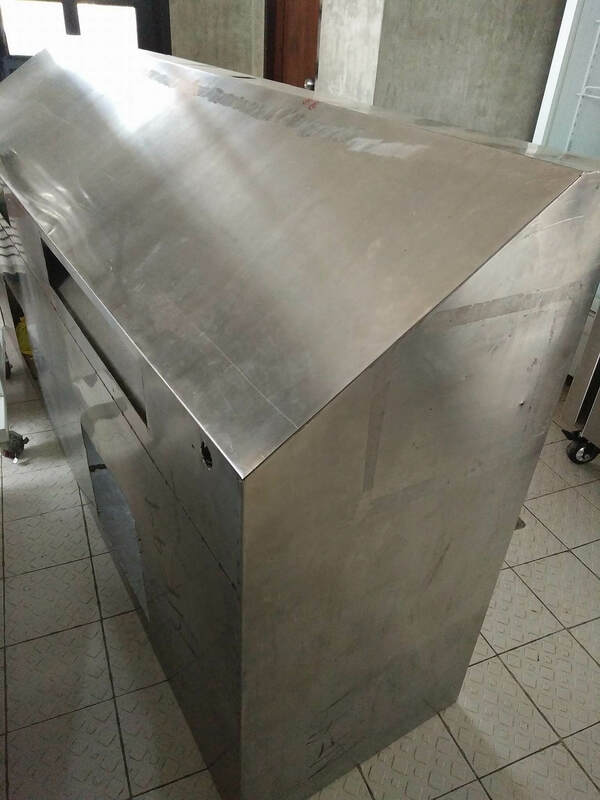 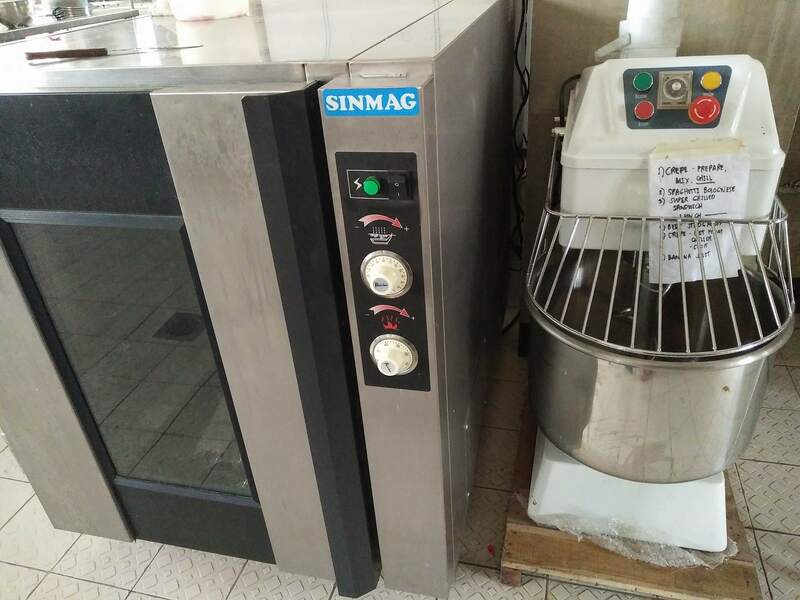 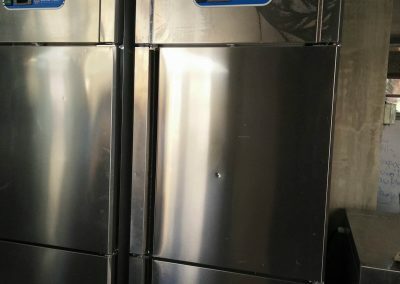 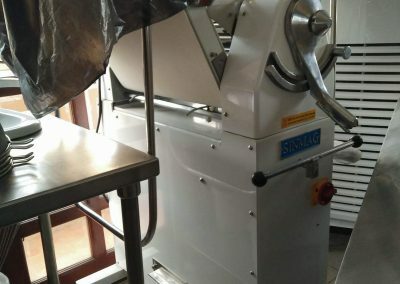 It boasts a range of professional equipment for all types of cooking like – convection ovens, plate lava-rock grillers, gas burners, stock pot burner, molina oven, stainless prep tables, freezers, chillers and mixers all shipped from the USA and China.